Microsoft Dynamics NAV is one of the world’s best selling ERP for the mid market. It is used at over 170,000 companies worldwide. Manage the company’s general sales policies, specific rules and values for individual vendors, including their price, discount, and payment agreements. Very easy for your employees to use. Drive forecast figures, such as sales budgets, production demand for sold and produced items, and blanket sales orders, to input to high-level sales and production planning. 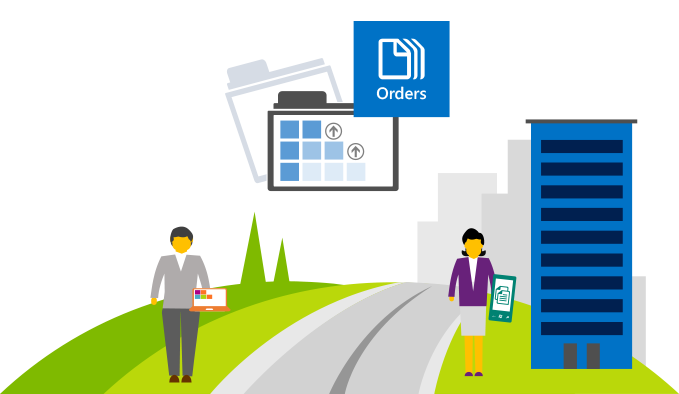 Create and process quotes, enter and process sales orders, and manage the return of goods from customers. Manage all common sales processes and information, such as quotes, orders, and returns. There are also tools to plan and manage different types of customer information and transaction data. Dynamics NAV gives businesses greater control over their supply chain operations. Here you will find information very specific to you, the Operations Manager of your distribution organization.